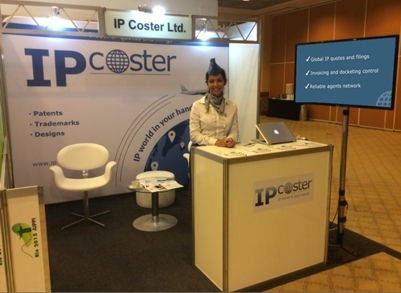 IP-Coster network took part in the AIPPI World Intellectual Property Congress 2015 held on October 10-14, 2015 in Rio de Janeiro, Brazil. IP-Coster team members successfully introduced features and advantages of the platform to all visitors of our booth. Within the scope of our slogan “IP World in your hands” IP-Coster system was represented under the new concept of the international airplane providing our users with the opportunity to travel to any destination of the Intellectual Property world. We were glad to see all visitors and look forward to meeting you again at next AIPPI World Congress and other IP events.